It’s no surprise that 2017 had its highs and lows, especially where Muslim women were concerned. 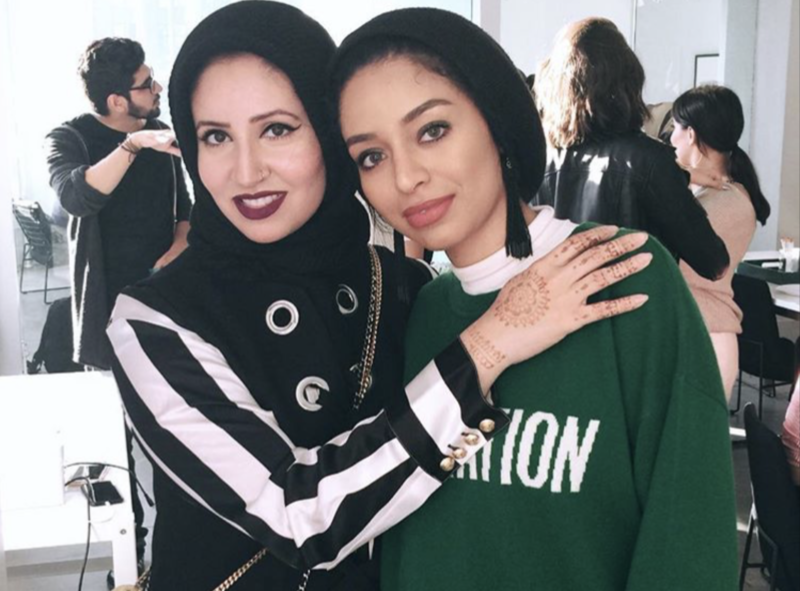 From politics to pop culture, there was no shortage of controversy and conversation, and MuslimGirl.com became a sounding board for the discussions unfolding on a national and global stage. Here are some of our top trending headlines from this crazy year. 5. What Does the Quran Really Say About a Muslim Woman’s Hijab? We kicked off 2017 with 45 launching an unconstitutional travel ban within his first 10 days in office. Naturally, we couldn’t let this happen without creating a go-to resource to help you, your families, colleagues, and friends in taking part in the conversations ahead. Here is a guide that includes statistics, glossary terms, talking points, summaries, and more. Consider it your CliffsNotes to the “Muslim ban” and more. It’s no surprise that this lengthy resource tops our list of most popular articles in 2017. It speaks to the fact that more than ever, this is the time we stand united, learn about what our rights are, and know how to invoke them and safeguard them, so that no president or administration can erase us from a country that we helped to build, grow, and prosper. We look forward to embarking into the new year with you, side by side. Here’s to what’s to come in 2018.